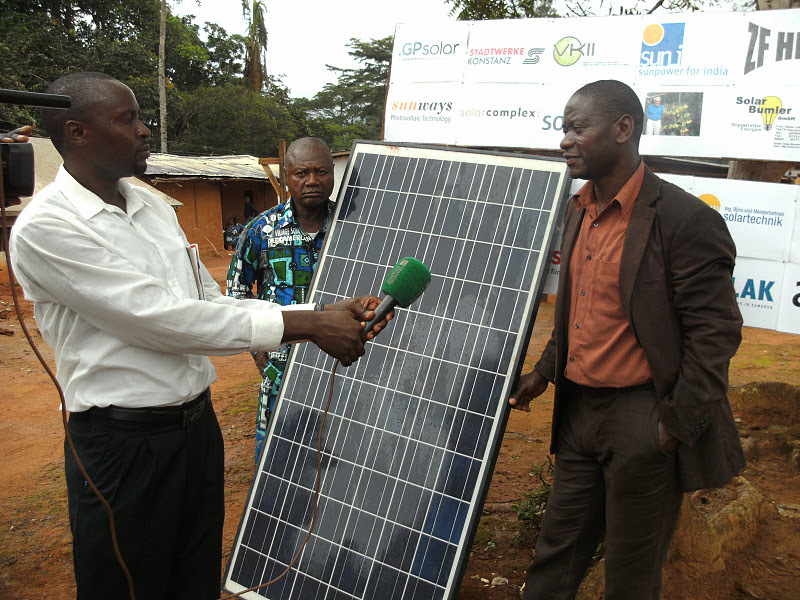 In June 2010, Bôtbadjang (Littoral Region) welcomed the first "solar" village in Cameroon. Each of the 30 houses in the village is now equipped with a solar kit of 160 watts for a total capacity of 4.8 Kilowatts. 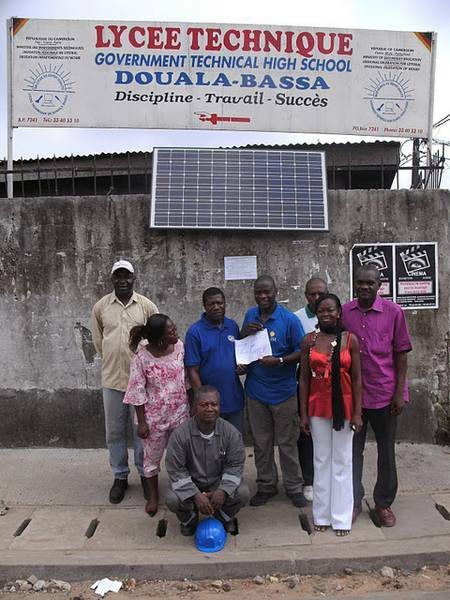 Additionally, the technical High School of Douala-Bassa became the first Cameroonian school with a solar kit. Six solar panels supply the library and 10 of the 49 classrooms with approximately 1 kw of solar power. Final cost of this installation was 7.2 million CFA francs (approximately $15,300 USD). Lead by SLAK / E.L.P.C. (Electricity and Light for the Poor in Cameroon), the project aims to fight against poverty and underdevelopment in Cameroon by focusing on renewable energy and sustainable development. Other similar projects are planned long term all over the country.